Welcome to my 8th edition of my monthly blog income report. Each Month I will prepare a report in which I will publish all my blog statistics and income that have been generated from Cash Flow Diaries. If you would like to see all or previous income reports of mine, you can do so here. January was officially my 8th month of blogging and I have set a new record for income in one month. Woot Woot!! This is really amazing and I am so excited about what his happening with this blog. I am getting decent traffic, making decent income and I see a lot of potential still with what I can do to make the blog better. To think only 9 months ago I had never even thought about blogging or making money online. I am planning on making the most money I have ever made this year in 2016 and it’s because I will be adding online income to my sources. I get giddy just thinking about! So I spent a lot of time in January trying to improve my social media for the blog and its paying off. I am seeing more traffic and more income in my results and I feel like this is only the beginning. I am seeing a light at the end of the tunnel and am starting to believe that it is possible to generate really good amounts of passive income from the blog alone. If one day I can surpass $10k per month combined from online income and my rental properties, then I will be officially ready to leave my day job. Now I am not saying I am anywhere near close to that quite yet but the thoughts and dreams are starting to kick in. Plus as I mentioned in my January net worth update, I have a few additional ideas on generating passive income this year and those are only going to help my cause. There is definitely money to be made in blogging. I am doing it and so are a bunch of other folks. Including January, Cash Flow Diaries has now made a total of $1,409.65. Oh and did I forget to mention that is AFTER including monthly expenses. Grant it, I don’t have a ton of monthly expenses for the blog but this is full-blown additional income right here! Net, not gross! A full break down of this month’s income and stats can be found below. Who knows what will happen the remaining of the year but if I continue what I am doing, I don’t see how I’m not going to make any money. I honestly never thought the blog would be making this much money this early. And with zero blogging experience. If you are interested in creating a blog for yourself, here is the step by step guide on how I created Cash Flow Diaries. It literally only takes a few minutes and its about $6 per month for hosting if you decide to go with Blue Host who is the provider I use. All the income I make online is going to be used toward growing my mini real estate empire. I have 6 investment properties now all making me passive income and I plan on buying more rental properties this year. To think, that one day, a long time from now of course this blog will buy me a new rental property. Pretty cool huh!? For all you new readers, here is a little info on when I first started blogging: Cash Flow Diaries was born on May 22nd, 2015, that is day I bought the domain name. The remaining month of May I spent creating the first posts and making the blog ready for showing the world. June 2015 was the first full month which I was very pleased with. As of September 7th 2015, the blog has officially generated more income to cover all my total expenses and startup costs since day 1. We are running free and clear until May 2018. So for all you new bloggers out there, if you are wondering how long it takes for a blog to recoup all its startup costs for a 3 year plan. It took me 3 and half months (108 days) to earn enough money to cover it all. Initially I had thought it was going to take me a whole year to do this but the blog has really taken off in my opinion and I am definitely making more money from the blog then I ever thought, especially this early in the game. It has not been easy at all so don’t think it is but if you want to see how I created Cash Flow Diaries, you can check out my step by step guide I created. These are the finalized earnings from January 1st to January 31st. Last month I started using Media.net for my ads so I replaced two of my google ads with media.net. I was expecting a much bigger drop off but I still made $24 with google. I made $29 last month. Pretty cool! In 8 months of blogging, I have now made a grand total of $288.45 from AdSense. I am very pleased with this number. Of course I wish it was more and hope that it only gets better but it’s not easy generating traffic to my blog. A big fat stinking zero on this. I don’t review products or really have many links going to amazon so I can’t say i’m surprised. Oh well! Hip Hip Hooray!! I made a $100 with my Personal Capital affiliate. Yes I really just said “hip hip hooray”. Huge dork! I know! Anyways, if you don’t know already, this is a personal finance manager online site/app that aggregates all your income and expenses and provides cool graphs and charts for you. It’s completely FREE and I find it very useful especially for tracking my net worth. I seem to be averaging about one blue host sign up per month and this is really helping my blog income stats. At a $65 payout per sign up this affiliate is my favorite and I hope I can get more in the future. I know people make money with this one, Pat Flynn makes over 40k per month on his blue host sign ups. He is crushing it! You can see his income on my Ultimate List of Blogger Incomes and of course he is ranked #1. Oh yeah!! Media.net is making a very good impression with me so far. This was my first full month running media.net ads and I am shocked I made this much. Really happy that I made this change. Now I just need to boost more traffic so I can make more ad money! Ad money is probably one of the most passive forms of income that can be made. It’s great!! Since I started the blog, I have had so many emails from people literally every week trying to pick my brain on how to get started with investing in out of state rental properties. Specifically on turnkey rental properties. I even have had a handful of people ask me out of the blue to give them coaching/consulting. I actually had 2 different people last month ask for this and I happily obliged. This is where this income came from in January. So without further ado, I have now officially made it a source of income for me and included it on this blog. I am pleased to announce that I have now listed a few consulting packages on my Contact Me page. Board Booster is the tool I have chosen to try to increase my pinterest traffic as you will see below in my Social Media section. So far it is working and I have seen a boost in my pinterest referrals. I need to run this for a few months before I make the final decision to keep this expense. 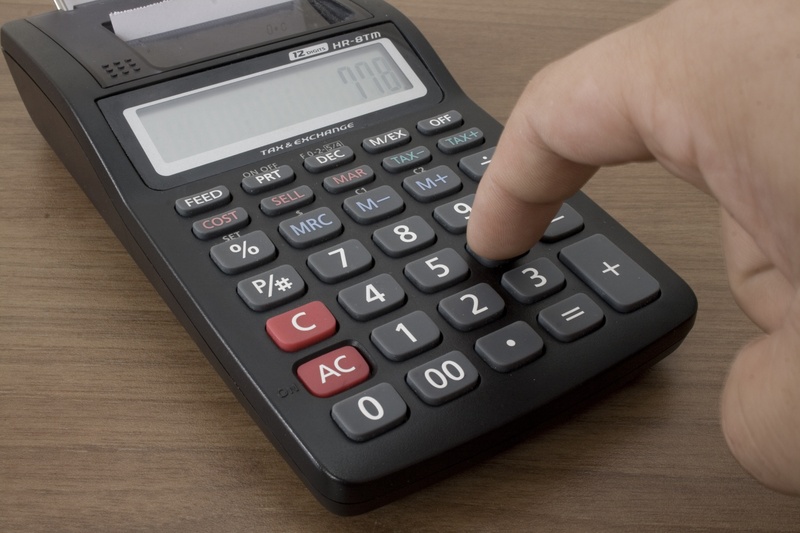 This is the only monthly expense I have so far to run this whole blog. I have been able to do everything else for free and on my own. This is my new record in page views from not having a post go viral. 1,700 more page views then last month. I definitely attribute this all because of the social media push I have been doing to increase traffic. It’s working! I mean its nothing crazy like these other bloggers but I am absolutely ecstatic about this. This is great progress for me and I think 2016 will be huge for me. I just need to keep doing what I am doing and then some! I finally decided to create a facebook page just for the blog and I got 143 likes from inviting my current friends to like it. So if you haven’t already, please like it for me and I will love you forever. 😉 I have been seeing a drop off in facebook referrals on my normal account which is why I created the new page to see what happens there. Definitely not seeing good results from it but ill keep it and try to get more people to like it. I refuse to pay facebook for advertising unless I decide to sell a product or something. Looks like you are killing it! Far ahead of me at the 8th month mark. Nicely done! Thanks Brian! I appreciate it. I just hope I can keep the momentum going. 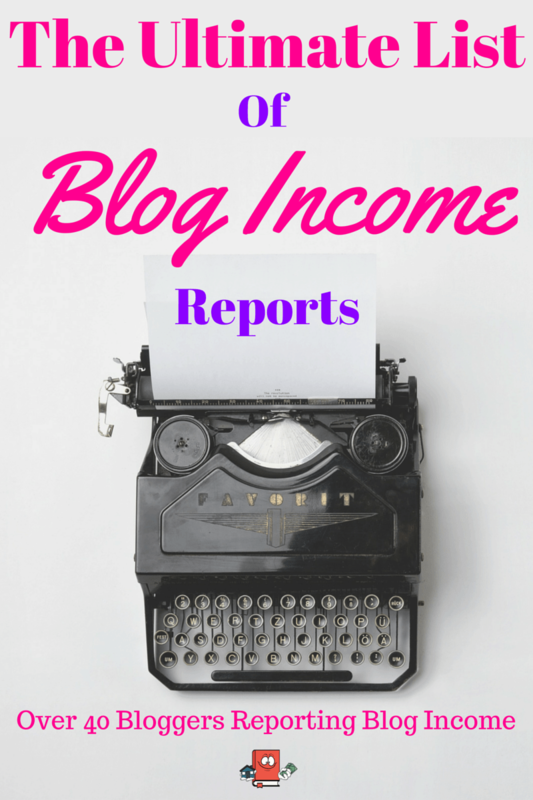 What do you think about including the coaching income as part of your blog income? Not trying to be a hater. I’d say that this blog is certainly your lead generator for your clients, but it is still a very active portion of income, and is sort of a different flavor from the passive forms of income like affiliates and ads. The way I see it is that the coaching would not exist at all if it wasn’t for the blog. So it should definitely be considered blog income. I do agree with you that it is not really “passive” like it is with advertising. that is pretty damn cool and encouraging. I am getting my blog up a running next week. I know I have something to offer people as I have been through the tough times of real estate in 2008 and the good times. I went to on online conference this past weekend that chris record put on and I was amazed at what people accomplished. Awesome! Glad to se you are going to get a blog going. Let me know when its up so I can check it out. 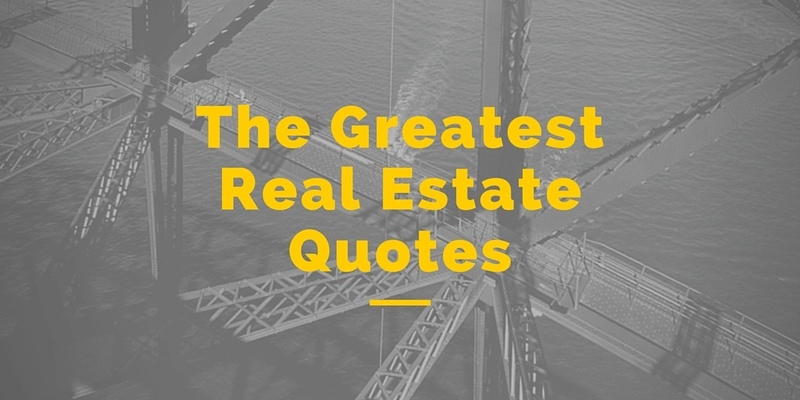 It definitely sounds like you will be a good contribution to the real estate investing blog world. There is not many of us out there. Just curious, not sure if I read too fast and skipped over it or if you talked about it elsewhere. What was the reason for moving from Adsense to Media.net? Liking the hello bar.. is that new this month? Yeah I think I mentioned it in last months report but the reason why I started using media.net is because I read another bloggers income report that said they are seeing much better results using media.net. The reason being that the ads are customizable as far as color and font and stuff. So I applied just to check it out for myself and now that I am doing it, it does seem so far that it has a little better results then adsense. Ha! Thanks on the hello bar, yep I just put that up last week. Figured it could only improve the subscription rate. This is your best month so far, I like a lot the way you progress, in less than one year you are doing great. Next milestone $500. I was really happy with my January income report and I am looking forward to seeing where I stand when I hit the 1 year mark in June. I would be really happy if I can break the $500 mark for sure. As for the personal capital link, im not really doing anything to promote it. The only place I put those links are on my net worth updates and I do one of those posts per month. Those net worth updates along with these blog income reports seem to be the most popular posts I write. And yes I feel that I get lucky every time I get one of those because it is very hard to find others that have 100k in thier accounts. Im just getting lucky I guess. Good job on building your subscribers! Thanks Steve, I have been very impressed with my subscriber count. One of these days, I am going to put a little more effort into trying to make it bigger some how with more gimmicks. Adding it on the to do list! Hey Alex! Hope you are well! Glad to see you have had a much stronger month to start the year, well done! When I was reading your report there was one section that sounds like a PERFECT idea for a product…. I think it’s great that you know offer consulting packages but have you thought about creating an E-Book or mini guide on out of State Property rentals? It could be a massive help to people and you have said yourself there is a demand for it?! Just an idea, and I would love to know what you think – maybe I haven’t considered everything? Hi Carl, Im doing great thanks! You know I have actually been thinking about making an ebook for months now and have begun researching how to get started. I think its a great idea also and it could be a great source for additional income. The hardest part of course is writing the book and figuring out how to do it so that it is successful. Thanks for the suggestion, you are definitely spot on with it. And yes it would definitely be about purchasing out of state rental properties. Damn man, seems like most things you touch turn to gold.. must admit I’m not having anywhere near as much traction as you.. Kudos to you though, looking forward to watching you continue to grow :)..
Keep up the awesome efforts Alex! Haha Jef you crack me up man! I wish everything I touched turned into gold. That would be a sweet blog to write about that. Although I am having decent success with the blog, it’s definitely not happening easily. I spend a lot of time through out the day trying to figure out how to market better and gain more traffic. Luckily I am able to do this while I am at my day job and that is a huge benefit. I also am setting really high standards for myself and this blog so I never feel like I am happy with where I am at. Im hoping that in maybe 5 years or so, I will be jet setting around the world. That is definitely my plan but youre right, first step, get my wedding knocked out and family is always first priority. Nice sentiments there buddy! Agree on the family first and you’re killing it for a starter blogger.. I feel it’s your authenticity, plus you write a great story too :), not to mention modest..
Oh wow, I just gave you a high five through my laptop screen. CONGRATS on the Media.net income – that’s fantastic. Your ads look great and really compliment your site! So so happy making the switch and cutting down on Adsense is working for you. I am horrible with social media. I’m happy with my page views, mostly due to Pinterest. But I have zero game plan when it comes to Twitter and FB. Ugh, something to work on this year! Virtual high fives are awesome! Thanks so much! Yep media.net is working out great so far and its really all thanks to you. It was one of your income reports that shined the light on it for me so thanks for that. Because of all the traffic you get from pinterest honestly i wouldnt even worry about the other social media because you don’t really need it at this point plus they dont give off the kind of traffic pinterest is giving. I made some changes to my board booster setup a few days ago and its starting to pay off as well for me. Great job so far man. I believe I was your January blue host payment as I just got my site up and running. It went live yesterday. Let me know what you think. Hey Chad! I just checked and yes it was your site. Thanks so much man!! I really appreciate you using my link. I checked out your blog and I like it! Can’t wait to see how it evolves for you. Let me know if you have any questions or need advice on anything regarding the blog. Would be more then happy to help you out. Great results for your blog income. Gives me hope yet. I also started with Adsense and Media.net. For now Media.net pays out much more than Adsense. I’m still playing around with different ads though. Thanks for sharing this inspirational post. Hi DivHit! Thanks for the feedback. I am really happy to hear the post inspires you. It inspires me just writing it. That is great you are seeing better results from media.net. I may mess around with trying to move some ads around to see if it helps me. I see some bigtime bloggers adding ads to the middle of their posts which is something I havent really done yet. 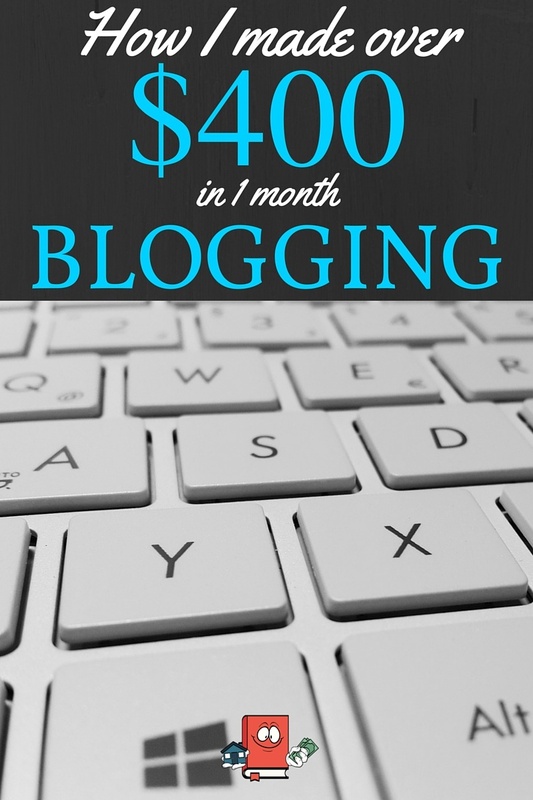 Blogging income is a step above rental income IMO. I used to love love love property. Now I’d rather just focus on my online cash flow. In some parts of the world, people make less than that working fulltime for a whole month. In fact, Vietnam, where I am heading next, government workers earn about $150 per month (depending on job title obviously). Wow when you put it that way, I am extremely happy with the income I am making then. That is one thing we need more often is to sit back and look at the bigger picture. A reality check if you will! Thanks for that. Ooooh! Good catch. Thanks for letting me know Marcin! I replaced it with another one. Wow, I think you are doing great! Why did you drop some adsense ads in favor of Media.net ads? Thanks Shelly! I use both adsense and Media.net ads. It was really more just to test which one does better. Seems I make a little bit more from the media.net ads. Congratulations! You are doing amazing. I would be honored if I could achieve the level of success that you are achieving. Thanks so much Elle! You can definitely do it, just have to keep at it!. Let me know how it turns out for you. I like ready post/articles like this that are totally transparent about their earnings. It really gives the average blogger hope when someone can make a few hundred dollars a month from a blog without having over 100,000 views. I’m surprised you’re earning so much so soon on such relatively low figures. I’m only a hobbyist blogger, but I’ve just written an overall review of my blogstats.